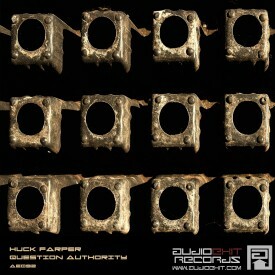 Huck Farper is the first Canadian producer at our label bringing in some great tunes. His 3 tracker is hard stuff, however opening track ‘Klustr’ does not show that face of the EP. Title track ‘Question Authority’ and closing track ‘4PT8’ bring in the industrial part – and 4PT8 is an odd one, consisting only noise and bassdrum, weird stuff. 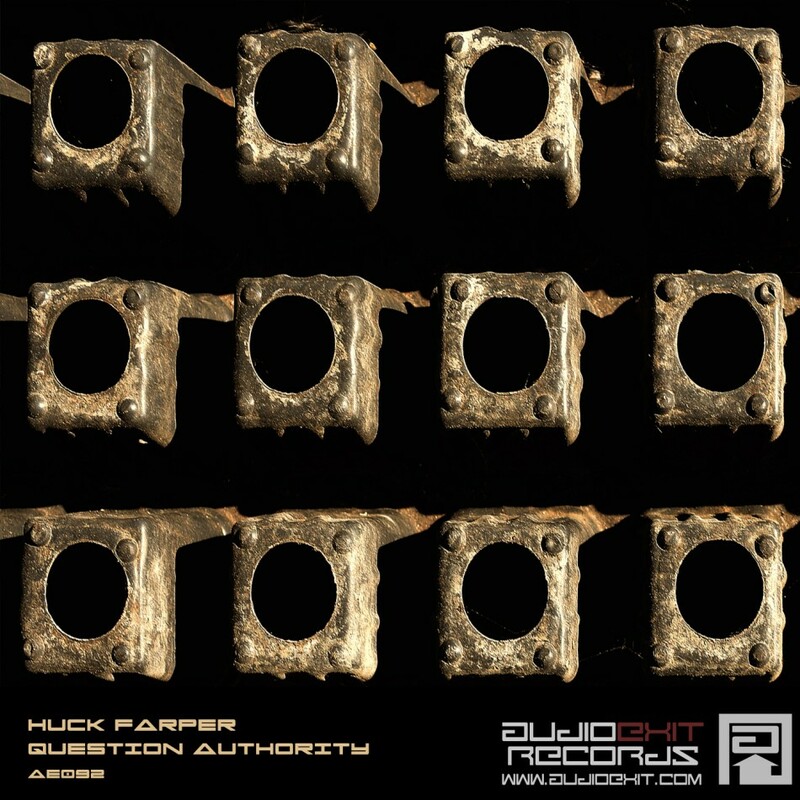 We will understand his EP if we know that Huck Farper has grown up between Toronto and Detroit and he was always immersed in the sounds of good Techno. He began producing tracks at the age of 15 after falling in love with Soundtracker on his Amiga 500. Fast Forward almost 25 years later and he’s still making noises on computers and hardware. The kick drum will stop when his heart fails.